Do you remember the old school days? When you had to wake up early saturday morning to watch some cartoons and play some of the best PSP, Wii, GameCube, Sega, NES, PS1, SNES and Nintendo DS games in your messy room? Remember calling your best buddy over and taking turns at that hard game or playing them together? I know you do wish to renew that unique ritual and probably share those happy moments. What about traveling back in time to those good old days? Nah! It isn’t possible, but with an iOS emulator, you can get those memories relieved. Also Read: 10 Best Android Emulator for Retrogaming. An iOS emulator is a software program or an app that is designed to allow an iPhone play games that wasn’t ‘created’ for the platform. For example, when you install and run a GBA4iOS emulator on your iPhone, you’ll be able to play Gameboy advance and Gameboy color games on it. For one thing, it is quite difficult to find an arsenal of iOS emulator on the internet. Hence we geeks over here at tech viola took it upon ourselves to line up some of the best iPhone emulator for retrogaming. So without further ado, here are a list of iOS emulator to bring back those nostalgic days. PPSSPP. is one of the best iOS emulator that lets users emulate PSP on iPhone. As a free and open source app that has an increased focus on speed and portability, PPSSPP works by allowing users to sideload and play almost all the games made for Sony’s PlayStation Portable (PSP) on their iPhone. 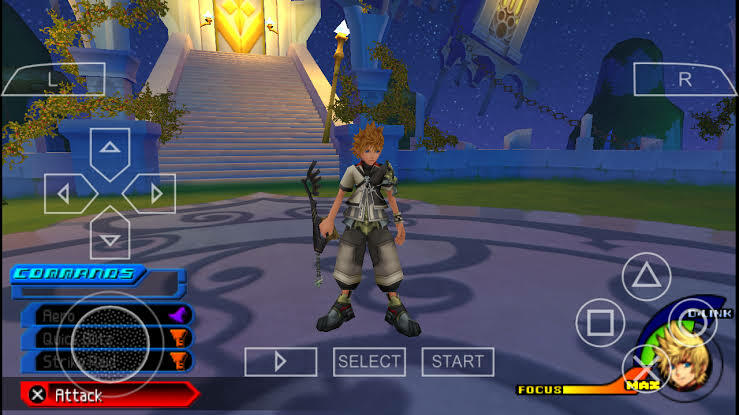 The PPSSPP emulator brings a slew of configuration options such as buffer rendering and frame skipping to help improve game’s speed and graphics depending on how powerful your iPhone is. The on-screen controls in PPSSPP is extremely responsive and easy to master. GBA4iOS is a feature-rich iPhone emulator designed to help iOS users run most of their favourite Gameboy Color and Gameboy Advance games on their iPad. The act of playing GBA games on iPhone is gradually becoming obsolete, but Riley Testut and other talented developers came up with GBA4iOS to keep that tradition alive. As a GBA emulator for iPhone, GBA4iOS 2.1 brings lots of features which includes controller skin, URL scheme, cheat codes, save states, Dropbox and multiplayer support. GBA4iOS also works on iPhone X and it’s undoubtedly the best GBA emulator for iOS 10. RetroArch is an all-in-one iOS emulator that sets up a slick graphical user interface on your iPhone for any retro game you want to play. RetroArch can easily emulate tons of video game consoles like PCSX, Nintendo DS and more. 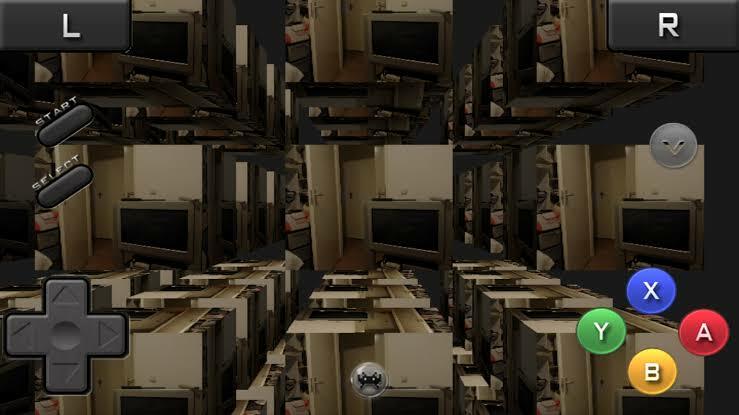 The program brings advanced features like shaders, next-frame response times, netplay, rewinding etc. It also offers a menu to setup a gamepad controller and a Settings options that’s​ unified, allowing configuration to be done once and for all. Overall, RetroArch is in the league of the most popular best iOS emulator for playing retro games on iPhone. iSSB is another iOS emulator that’s worth considering. It’s actually a mobile version of Super Smash Bros. Brawl for iPhone. As of now, ISSB emulator is still in early beta, but it runs flawlessly and brings tons of features including custom FPS, accurate controls, Bluetooth multiplayer, group training mode and support for time and stock battle options. ISSB also includes 5 playable characters and stages. To play the game, simply drag a player token to a character and set the player to HMU. Next up, drag another token to a character and set the player to CPU. Nds4iOS is one of the most used and popular iOS emulator. The app was developed to allow users to play most of their favourite Nintendo DS games directly on their iPhone, iPad and iPod touch. NDS4iOS ideal for the Pokémon Go fans and the emulator is fast, free and brings a lot of essential features such as controller support and Dropbox integration. One of the strong point you’d love about NDS4iOS is that it works on non-jailbroken iPhones. In summary, NDS4iOS is a must-have iOS emulator for playing all of Nintendo DS games. GearBoy is yet another Nintendo GameBoy and GameBoy Color iOS emulator that lets users play GBA games on their iPhone even without jailbreak. Unlike GBA4iOS, user can play music whilst running GearBoy. The emulator also features an accurate timing, CPU and LCD controller emulation with an integrated disassembler, memory bank and a new interface for resetting audio. It also brings support for gamepads and joystick controllers and can auto save your game progress when you quit . GearBoy saves battery powered RAM cartridges to file and downloaded ROMs can be added through iTunes sharing. Happy Chick is an iOS emulator that serves as the best RetroArch alternative to play N64, GameBoy, PSP, MAME, Nintendo DS and SNES games on iPhone. 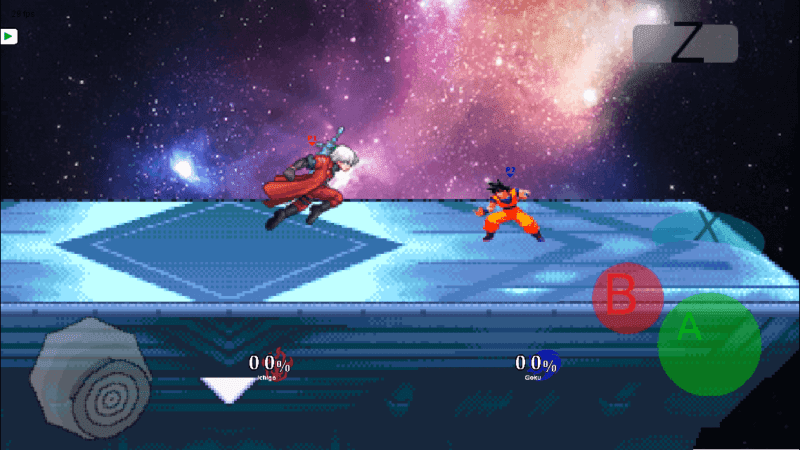 It’s basically an all-in-one iPhone emulator that can emulate games for various platforms. Aside from the revamped interface and cheat function it brings, happy chick also lets user download game ROMs from its huge catalogue and it also offers an active on-screen controls with support to connect any game controller via Bluetooth. Back in the 1980’s, Sega released the Master System video game console as a direct rival to Nintendo Entertainment System (NES). Having played a role in the development of the Sega Genesis, Master System received a lot of appraise, but it didn’t fare too well in some countries like USA, due to its limited game library. Fortunately, you can use the GearSystem iOS emulator to play Master System games on your iPhone. GearSystem offers a ton of features with minimal design, smooth controls and exceptional graphics. 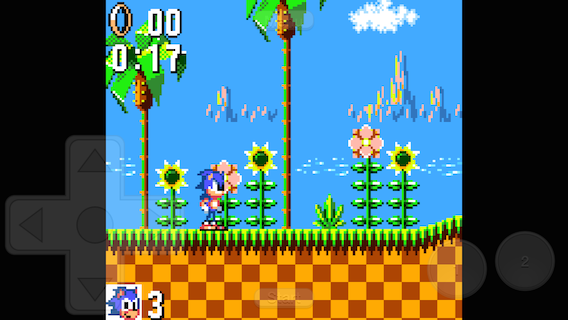 So it’s obviously the best Game Gear and Sega Master System emulator for iOS. GC4iOS. is the best Wii and GameCube emulator for iPhone. As an iOS emulator, GC4iOS allows users to play most of their favourite Nintendo Wii and GameCube games on iPhone. GC4iOS emulator makes use of Dolphin’s OpenGL backend and PowerPC interpreter to work, and a planned improvement such as Cheats, Net Play, customizeable controller and a JIT (that makes the emulator fast enough to play any games at a playable speed) is to be expected in the next update. Most of the Wii and GameCube games loaded on GC4iOS runs between 3 and 20 fps, and this was tested​ on iPhones with 2GB RAM and above. Provenance an easy-to-use iOS emulator derived from the word Genesis. It’s actually the first iPhone emulator made to run on tvOS/Apple TV frontend. Provenance is a multiple iOS emulator that supports all of Sega, Atari, Sony and Nintendo consoles. The emulator brings a 3D touch shortcut for recent games and supports stereo sound, save states and ability to adjust on-screen control opacity. Aside from this, provenance iOS emulator features a local multiplayer with external controllers, alongside an accurate and full speed emulation with support for portrait and landscape game mode. iNDS is another popular iOS emulator, it is a port from the previous nds4ios and serves as a good Pokémon iPhone emulator. iNDS emulation is being powered by DeSmuME threaded ARM interpreter and runs at nearly full speed of up to 60fps on newer iPhones running iOS 11. As of now, iNDS doesn’t support older iPhones with 256MB of RAM since it can’t map an entire​ ROM into such low memory. iNDS emulator offers useful features which includes a support for 7zip and mic. Users can also get to select a preferred controller size, plus an option to save games automatically. If you are tired of playing GameBoy Color, GameBoy Advance, NES and Nintendo DS games on your iPhone, then it’s high time to try some Super Nintendo (SNES) games. Thankfully, we have a cool and perhaps the best retro video game system for that. 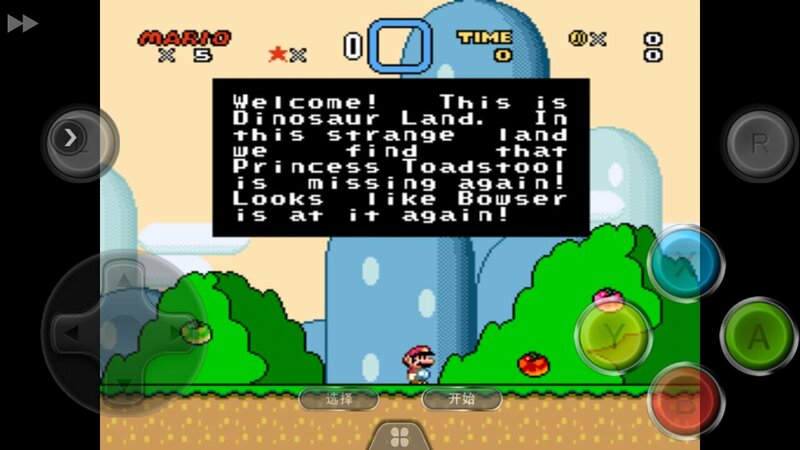 MeSNEmu formely known as SiOS is an iOS emulator that allows users to play classic SNES games on their iPhone and iPad even without jailbreak. The emulator itself does not offer as many features compared to its mates, but it does provides a very smooth gameplay with an easy-to-use responsive controls. You can also choose to play retro games within MeSNEmu either in portrait or full screen landscape mode. 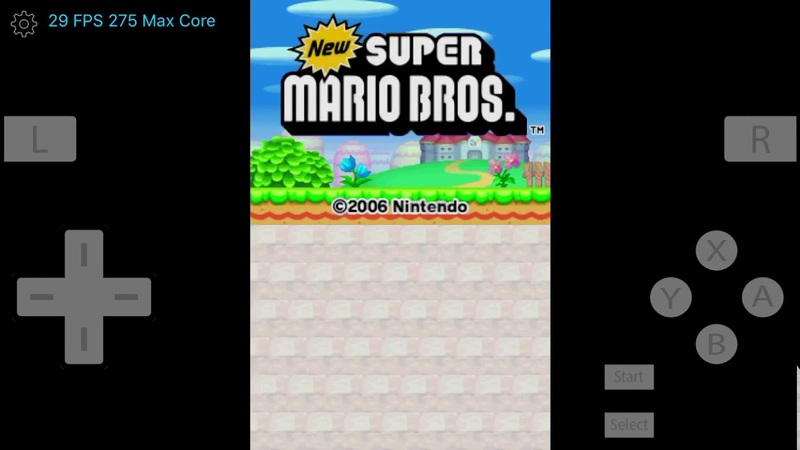 WebNES is an iOS emulator that takes a different approach by allowing users to play Nintendo games right in their mobile browser. The website (WebNes) offers a handful of publicly available ROMs and users can even add their own favourite Nintendo games by linking WebNes into their Dropbox account and playing the games straight away from the Safari browser. As you’d expect, WebNes gameplay performance isn’t perfect, but most games where playing, even though they’ve choppy sounds. MAME4IOS is one of the most beautifully designed iOS emulator that sports a truly astonishing animated touch Dpad with a ton of features that includes autorotation, external controller support and much more. MAME4IOS emulator can be used to play multiple arcade machine (MAME 0.139u1) games in any orientation and it brings universal support for iPhone, iPad and iPod touch devices. MAME4IOS doesn’t offer an “open in” feature, and users will need to add ROM files or new games via iTunes sharing. 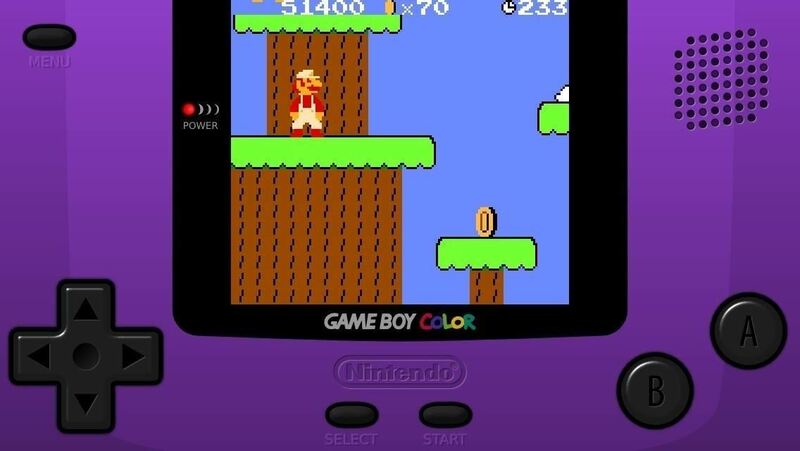 Gameplay Color is another GBA emulator for iOS, currently based on the GameBoy​-online emulator core that allows users to play any GBA games through a browser by installing a dedicated web clib. Before you can play games on Gameplay Color, you’ll need to install Google Drive for storing your ROMs and an iDownloader to extract the downloaded ROMs. Once this is done, head over to Gameplaycolor.com and tap the “Play Now” button, then choose any GBA ROM and start playing even when you’re offline. iGBAEmu is another groundbreaking iOS emulator that brings same approach as WebNES. iGBAEmu​ or iGBA for short is an awesome and yet simple web-based iOS emulator that allows users to play any of their favourite GameBoy Advance games right from their Safari browser. One of iGBAEmu’s unique feature is the ROM integration it brings, alongside a Game Hub and Skins system. Faster emulation is to be expected with iGBA, and it works better on iPhone 6s, 7 and 8 with little or no sound issues and choppy frame-rate. iFBA is a multi-arcade iOS emulator that allows users to play coin-op or arcade games on their iPhone. The emulator brings an array of handy features which includes a “missing games” section to discover new games, and an option to adjust frameskip, video filtering, aspect ratio, screen mode and sound. iFBA brings support for wiimote controller with tons of customization abilities in Settings. Overall, it’s one of the most popular iOS emulator for playing arcade games on iPhone. Apple hates emulators, and they’re constantly working hard to fix any loophole that allows users to run iPhone emulators without jailbreak. If you doubt this, simply go ahead and look around in the iOS App Store, you’d see that there’s no iPhone emulator nor simulator over there. But who needs ’em anyway?. With the above listed iOS emulator, you’d be able to play most of the old school retro games on your iPhone.